Part One of a series of articles about Liverpool performers. In 2001 the Guinness Book of Records declared Liverpool 'City of Pop' due to the many number one records to have emerged from the city. The most famous band to have come from Liverpool is of course The Beatles who played many of their early gigs at the Cavern Club. 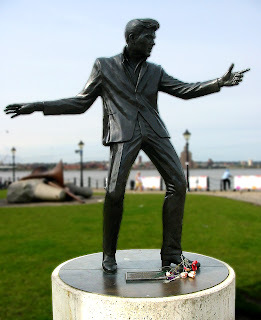 There are a number of articles about The Beatles on this site, there is also a feature about Brian Epstein and another about ‘Liverpool’s Laughter Makers’ but I wanted to take some time out to mention some of the other entertainers that have put the city on the map. 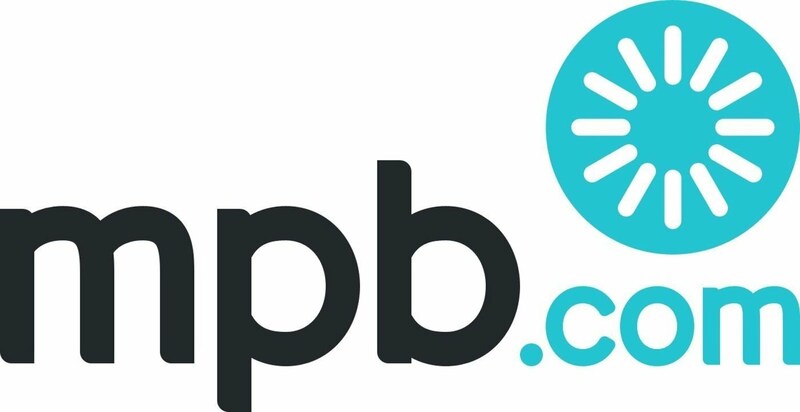 Now obviously, to write an article including them all would require a website all of its own, so I’m just going to pick a few at Random and maybe do a couple more of these articles over time. 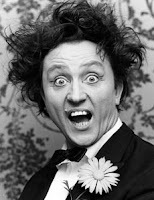 KENNETH Arthur Dodd, OBE was born on 8th November 1927, in Knotty Ash, Liverpool, the son of a coal merchant, Arthur Dodd and wife Sarah. He had an older brother, William (1925–2011). He went to the Knotty Ash School, and sang in the local church choir of St John’s Church, Knotty Ash. At the age of seven, he was dared by his school friends to ride his bike with his eyes shut. He accepted the dare, crashed, and received facial injuries which resulted in his distinctive buck teeth. He then attended Holt High School, a grammar school in Childwall, but left at age fourteen to work for his father. Around this time he became interested in show business after seeing an advert in a comic: "Fool your teachers, amaze your friends—send 6d in stamps and become a ventriloquist!" he sent off for the book. Not long after, his father bought him a ventriloquist's dummy and Ken called it Charlie Brown. He started entertaining at the local orphanage, then at various other local community functions. He got his big break at age twenty-six when, in September 1954, he made his professional show-business debut at the now-demolished Nottingham Empire. Kens stand-up comedy style is fast and relies on the rapid delivery of one-liner jokes. He has claimed that his comic influences include other Liverpool comedians like Arthur Askey, Robb Wilton, Tommy Handley and the "cheeky chappy" from Brighton Max Miller. He intersperses the comedy with occasional songs, both serious and humorous, in an incongruously fine light baritone voice. Ken was made an honorary fellow of The University of Chester on 4 November 2009, having been awarded the honorary degree of Doctor of Letters at a graduation ceremony in Chester Cathedral. His doctorate was presented by Gerald Grosvenor, 6th Duke of Westminster. He was awarded a Doctorate of Letters at Liverpool Hope University on 25 January 2010 during the University's Foundation Day celebrations. 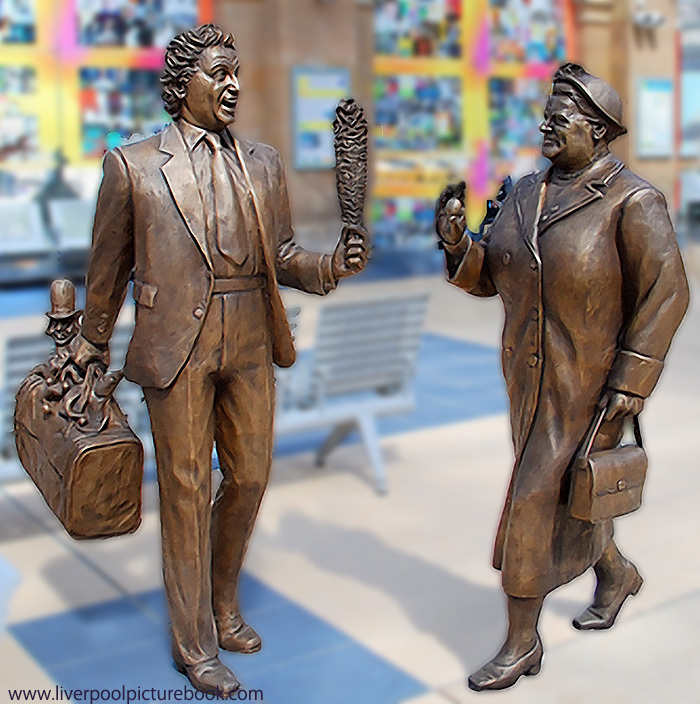 A bronze statue of Ken Dodd and Bessie Braddock, who died in 1970, and was MP for the old Liverpool Exchange seat for 25 years now stands at Liverpool's Lime Street Station. The statue, called 'Chance Meeting', is in the station's main concourse and shows the entertainer greeting the late Merseyside Labour MP Bessie Braddock. 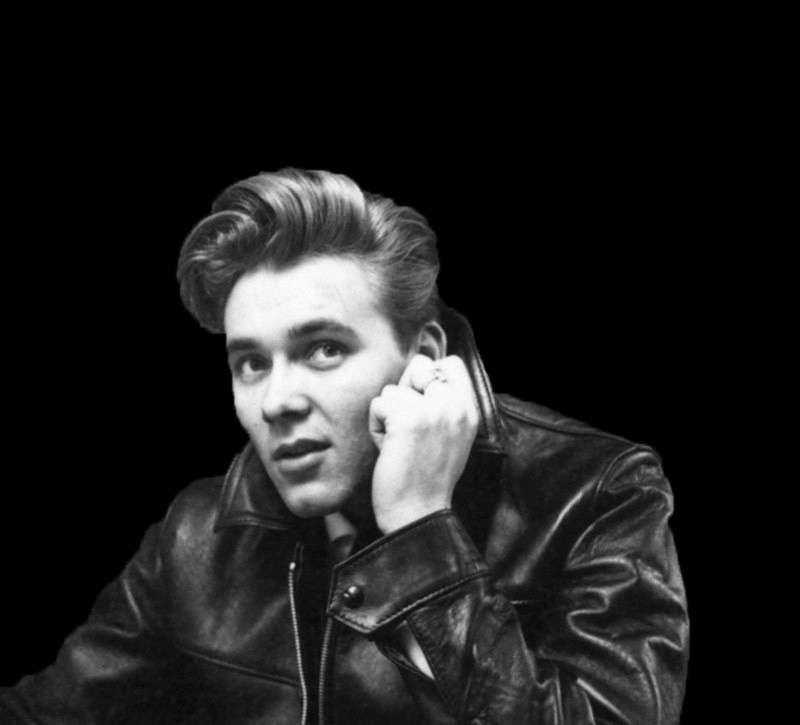 BILLY Fury, was born Ronald Wycherley on April 17 1940 at Smithdown Hospital, later Sefton General Hospital, on Smithdown Road. He was the first son of Albert and Sarah Jane (Jean) Wycherley. 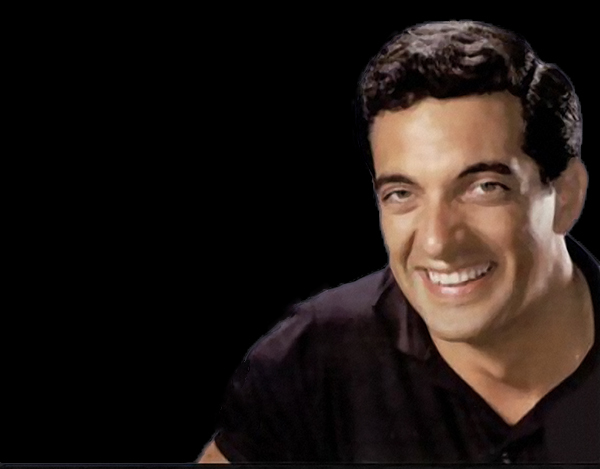 He was an internationally successful singer from the late-1950s to the mid-1960s, and remained an active songwriter until the 1980s. An early British rock and roll and film star, he equalled The Beatles’ record of 24 hits in the 1960s, and spent 332 weeks on the UK charts. Rheumatic fever, which he first contracted as a child, damaged his heart and ultimately contributed to his death and sadly, he died on January 28 1983. 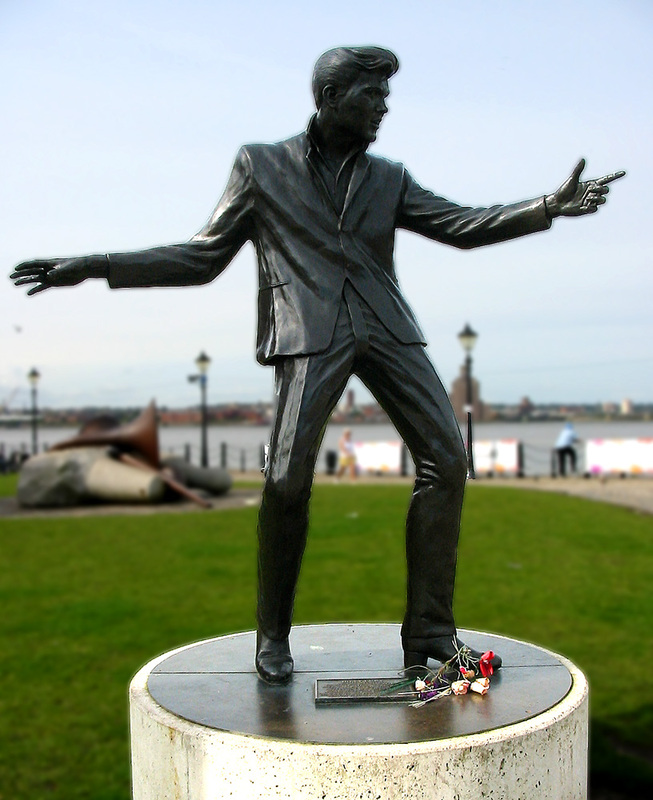 In 2003 a bronze statue of Fury by Tom Murphy was unveiled at the National Museum of Liverpool Life. 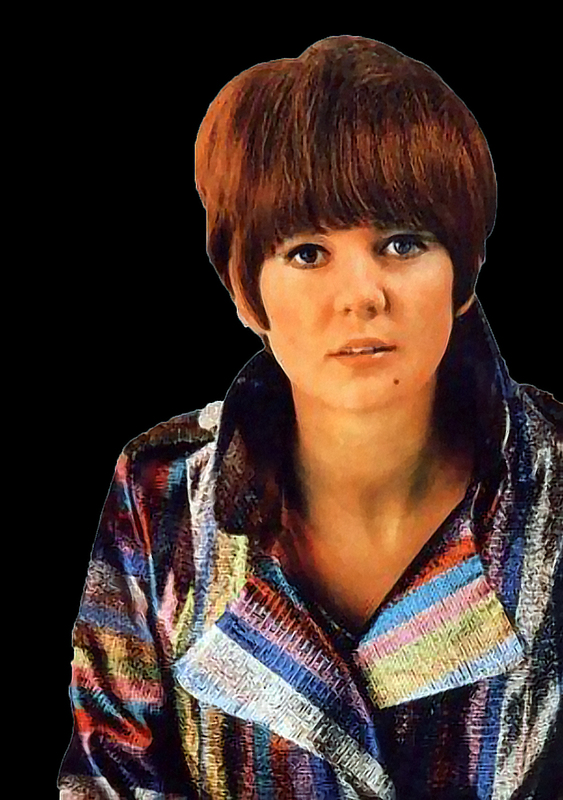 CILLA Black was born Priscilla Maria Veronica White, on May 27 1943, she is most famous for her singles Anyone Who Had a Heart, You're My World, and Alfie. She has had a successful recording career which has included working as a comedy actress, and at one time was the highest-paid female presenter in British television history. In the 1980s and 90s Cilla was with London Weekend Television, as the host of two of the most popular and long-running evening entertainment shows - Blind Date (1985–2003) and Surprise, Surprise (1984–2001). 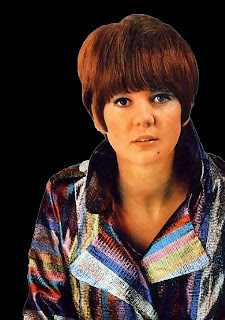 Research published by BBC Radio 2 In May 2010, claimed that Cilla Black's version of Anyone Who Had a Heart was the UK's biggest selling single by a female artist in the 1960s. Cilla attended St. Anthony's School, which was behind St. Anthony's Church in Scotland Road, and later Anfield Commercial College. She was married to her manager Bobby Willis for more than 30 years until his death from lung cancer on 23 October 1999. They had three sons: Robert, Ben and Jack. Cilla Black celebrated 50 years in show business in 2013. Cilla died at her home in Estepona, Spain on August 1, 2015, aged 72, her funeral took place in Liverpool on 2oth August 2015, Ten thousand mourners lined the route of the funeral cortege to say 'ta-ra' to queen of showbiz. The service at St Mary's Church in Woolton featured readings from her sons Robert and Ben, as well as famous friends including Paul O'Grady, Jimmy Tarbuck and Christopher Biggins. Sir Cliff Richard sang his song Faithful One in her memory and praised her as a "fantastic pop singer" and the greatest TV presenter "of our time". Several other stars also attended the funeral, including Carol Vorderman, Lorraine Chase, Jo Wood, Les Dennis, Ted Robbins and Andrew Lloyd Webber. Cilla's coffin was carried into the church to the sound of Debussy's Clair de Lune and placed in front of the altar. The congregation then sang the opening hymn All Things Bright and Beautiful. The Right Reverend Thomas Williams, Auxiliary Bishop of Liverpool, gave a homily at the Funeral Mass for Cilla Black in the Church of St Mary, Woolton, Liverpool - the same church in which she married Bobby on 6 March 1969. 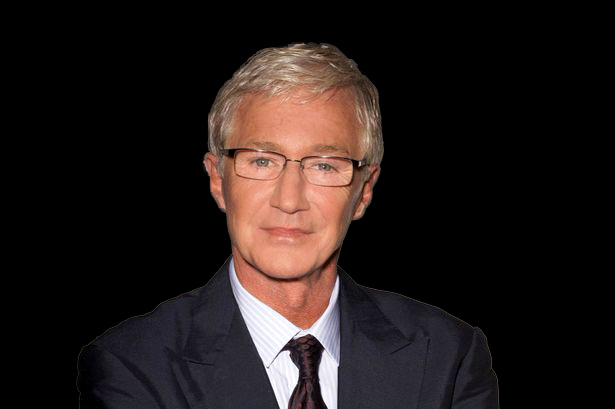 PAUL James Michael O'Grady was born at 7:30 am on 14 June 1955 at St. Catherine's Hospital, Tranmere, Birkenhead. 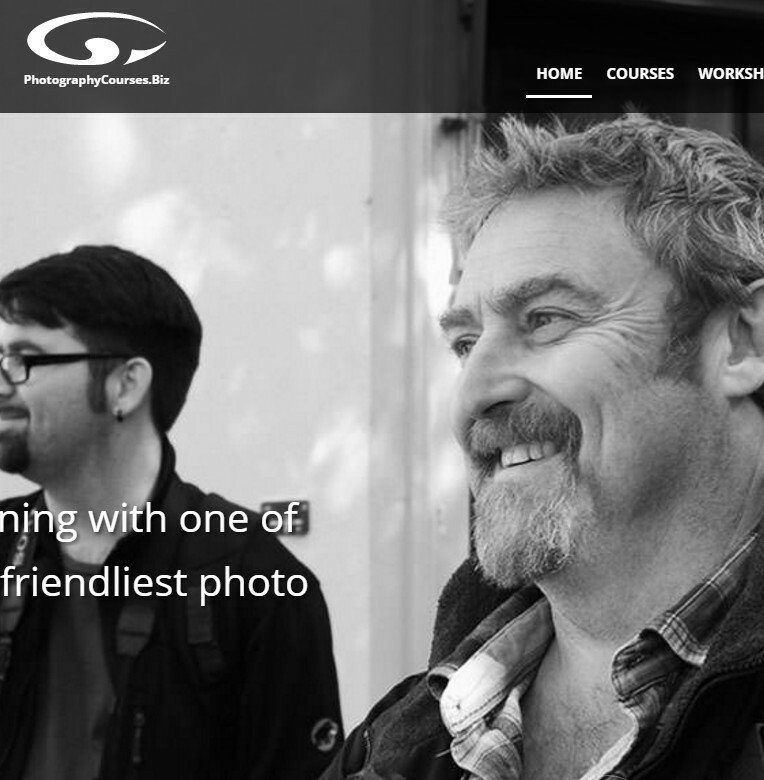 Paul is best known for his portrayal of his alter ego Lily Savage, but also for presenting the daytime chat television series, The Paul O'Grady Show and. 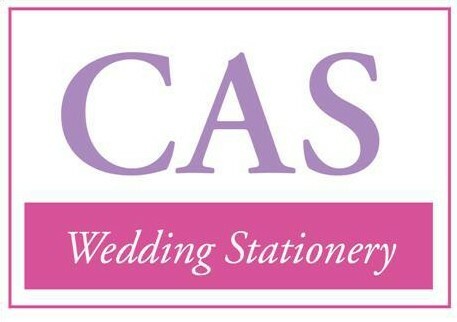 Paul was a hit our TV screens between 1997 and 1999 hosting Blankety Blank as Lily, and Lily Live! 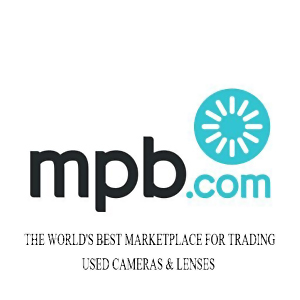 From 2000 to 2001. Born to an Irish family in Birkenhead, Paul O'Grady went through various jobs in his youth, including working in various bars, including Yates’s Wine Lodge on Moorefields, as a clerk in Liverpool Magistrates Courts and for the social services. 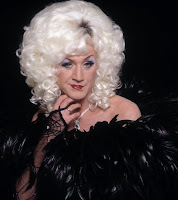 It was while living in London in 1978 that he first turned his hand to drag, developing the character of Lily Savage. The Observer listed Paul as one of the 50 funniest acts in British comedy, and in 2006 he was listed by The Independent at number 32 in their 101 most influential gay men and women in Britain. In October 2008, he was appointed MBE in the 2008 Birthday Honours list for services to entertainment. On 23 July 2010, O'Grady received an Honorary Doctor of Arts from De Montfort University, Leicester, in recognition of his outstanding contribution to television, radio and the stage. 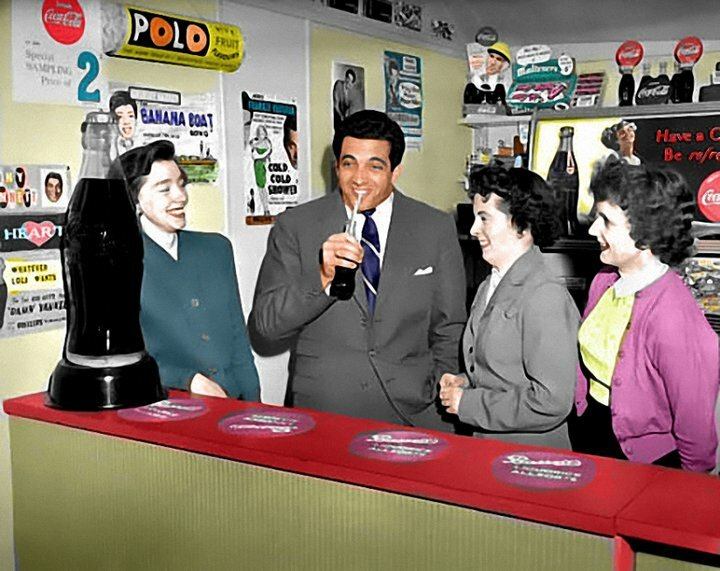 FRANKIE Vaughan, CBE, DL, born Frank Abelson to a Jewish family in Devon Street, Liverpool, England on 3 February 1928. The name 'Vaughan' came from a grandmother whose first grandson he was, who used to call Frank 'my number one' grandson, in her Russian accent 'one' sounded like 'Vaughan'. Vaughan's career began in the late 1940s in the theatre doing variety song and dance acts. He was known as a fancy dresser, wearing top hat, bow tie, tails, and carrying a cane. 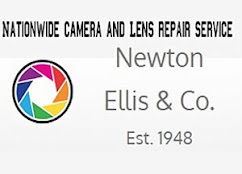 In the 1950s he worked for a few years with the Nat Temple band, and after that period he then began making records, and was popular in the UK. In 1955, he recorded what was to become his trademark song, "Give Me the Moonlight, Give Me the Girl". He continued performing until 1985, when he starred in a stage version of 42nd Street at Drury Lane in London. Frankie Vaughan was married to Stella from 1951 to 1999 and they had three children and several grandchildren. He was created an OBE in 1965, a CBE in 1996, and as a resident of High Wycombe had been a Deputy Lieutenant of the County of Buckinghamshire since 1993. He was an Honorary Fellow of Liverpool John Moores University. He died from heart failure in Oxford in 1999, aged 71. The Frankie Vaughan Archive, consisting of sheet music, scores, orchestral and band parts, was donated to Liverpool John Moores University by his widow, Stella Vaughan, in the summer of 2000. Ken Jones was an English actor. Ken was born in Liverpool. After working as a signwriter and performing as an amateur, he trained at RADA and then joined Joan Littlewood's Theatre Workshop. Originally from Everton, Ken was born on February 20th, 1930. He was Famous for his roles in Z Cars, Porridge and the Liver Birds, in which he played Uncle Dermot alongside his wife Sheila Fay, who played Mrs Hennessy. 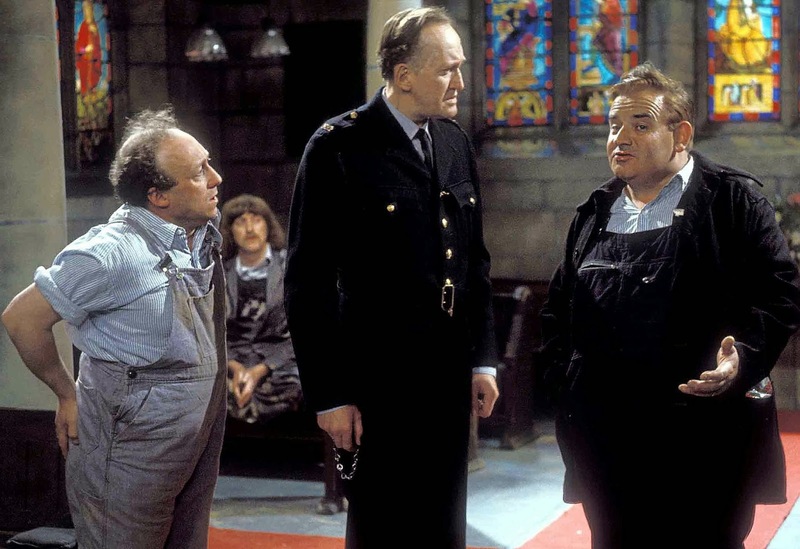 But he will probably be remembered most for his portrayal of "Horrible" Bernard Ives in the comedy Porridge, alongside the late Ronnie Barker and the late Richard Beckinsale. Ken Jones retired to Wales about 10 years ago, where he lived with wife, actress Sheila Fay, until her death in August. He passed away on Thursday February 13th at a nursing home in Prescot a week before his 84th birthday, having suffered from bowel cancer for the past six months. More articles about great Liverpool actors and personalities to come !